The above limits apply to the permanent card. 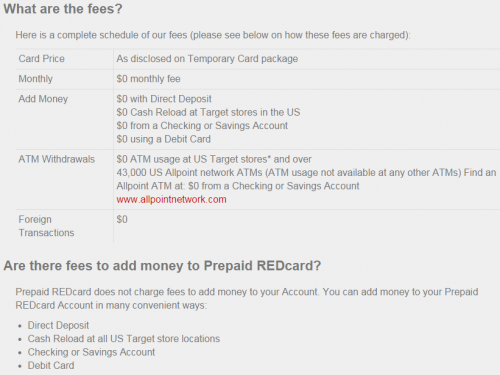 The unregistered temporary card can be loaded once up to $500. That load is the original purchase. 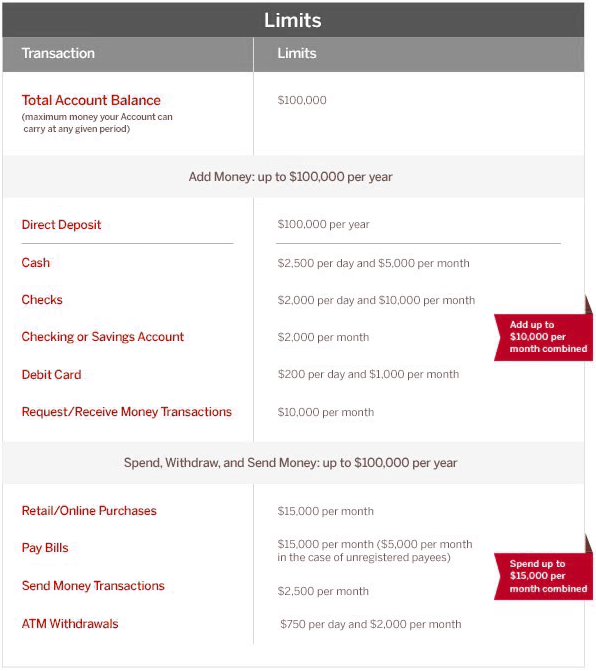 Once that card is registered, it can be loaded with another $1,000 which will count towards the monthly $5,000 limit. 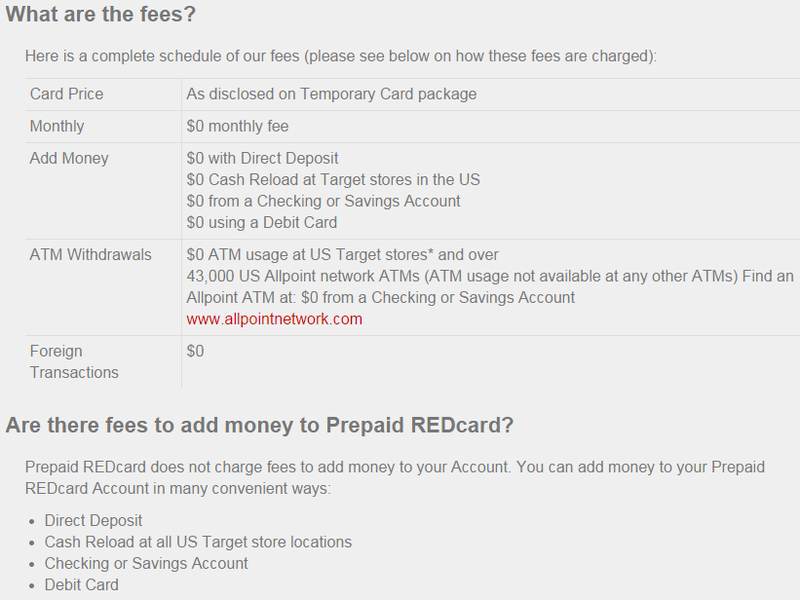 Target accepts credit cards, gift cards, and prepaid cards for “cash” loads.